RóISíN MURPHY: Listen to Cherry Picking! 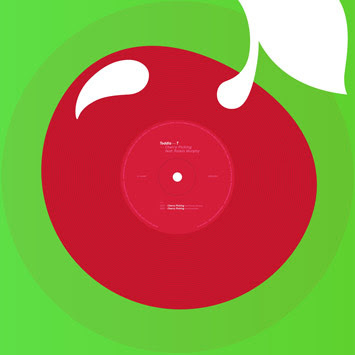 Here is Cherry Picking, Roisin's long awaited collaboration with Sheffield producer Toddla T.
The song will appear on Toddla T's next album, but was released as a limited edition 12" vinyl over the weekend. What do you think? Will you be picking this cherry? this song is my new big ringtone for the year! love it! cannot wait to dance it in full hq! Lost my mind. Also suprised by the quality of the sound. Fantastic track. Still waiting for Leviathan. im absolutely hooked on it. do you have the lyrics? I hope she releases Leviathan next! this track is cool! Can't wait to hear it in full quality, sounds great! love this track, but i agree with synthetic.....come on Roisin its time to release an album of colaberations and 1 off tracks!